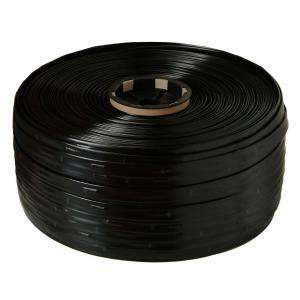 Power Tape is a Premium Drip Tape that utilizes a continuous flow path and laser drilled outlets to prevent root intrusion. Always an excellent choice for close outlet requirements and low application crops. 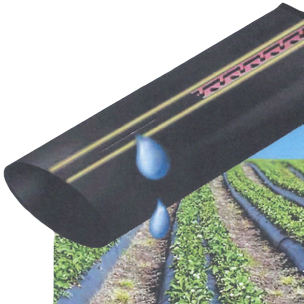 Can be used above ground, subsurface or under mulch.